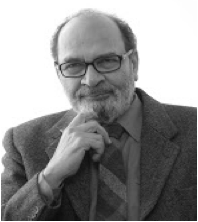 Saeed Naqvi is a senior journalist, currently Distinguished Fellow at Observer Research Foundation. He writes regular columns, and has travelled widely, including in West Asia. Corbyn Closes Gap: Will He Go Past? French Communist Office: "Does Anyone Live Here Anymore?"